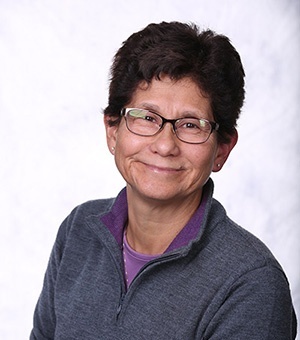 Martha Plaza, MBA, Project Director of Regulatory Submissions at Veristat is a clinical project management and regulatory submissions expert. She oversees or directly manages the planning, preparation of and execution of regulatory submission projects for Veristat’s clients. She has supported over a dozen regulatory submission projects in her time at Veristat. Martha has over 30 years of experience working as a project manager as well as leading project and clinical operations teams for multiple international and national CROs. She earned her MBA in Operations Management at the University of Cincinnati in Cincinnati, and her BS in Biology at Manhattan College in Riverdale, NY.